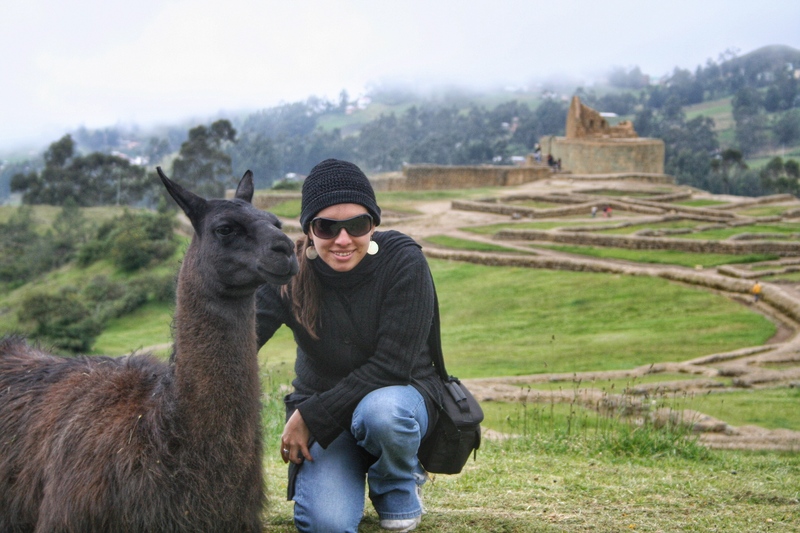 Planning soon your trip to South America? Whether you are going backpaking or going on a short sightseeing trip in the city, there are some basic things to consider when packing for your trip. I actually carried some of these on my purse every day! Sun: Always wear sunblock in South America, especially if you are in Ecuador. Make sure to buy one with 30 SPF or higher, bring sunglasses, a hat or a cap. Avoid direct exposure to the sun between 10am and 2pm if possible. Rain: Bring rain gear (jacket, poncho, backpack protector, etc.) No need to bring an umbrella, this you can easily get when you are in South America. Hydration: Carry a water bottle and drink plenty of water to keep hydrated. Avoid drinking water from the tap. Another great option is tu get a Lifestraw, like this one and drink safely from the source. 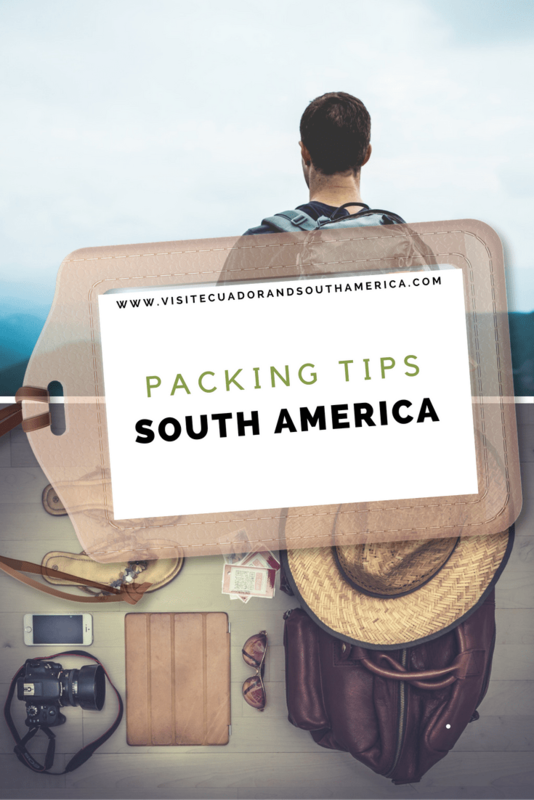 Bugs: Use insect repellent and, if planning on going to the jungle, take Vitamin B.
Sightseeing: Bring binoculars if you want to spot some of the species of the Amazon Rainforest, the Galapagos Islands and other diverse regions of South America. In conclusion, these are just some of the items I have found useful as a South American. They are my packing tips for you. Of course, there are specific items depending on the place, season and activity to take into consideration when you pack.